In stock 162 items in stock. 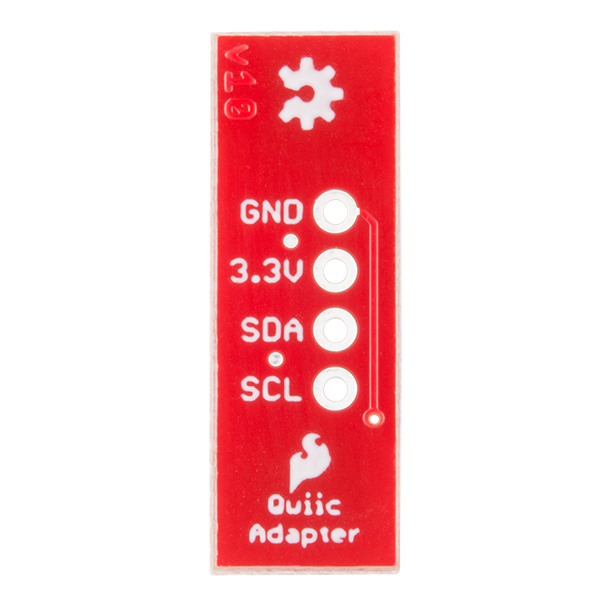 Get started with your Qwiic adapter board. 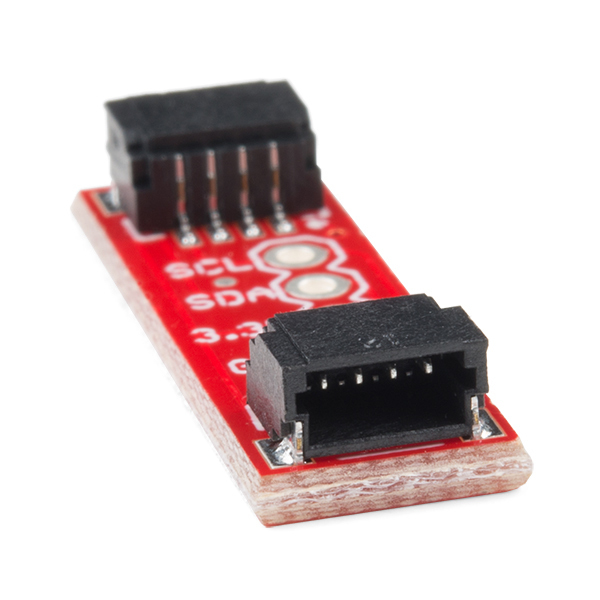 This adapter breaks out the I2C pins from the Qwiic connectors to pins that you can easily solder with your favorite I2C enabled device. 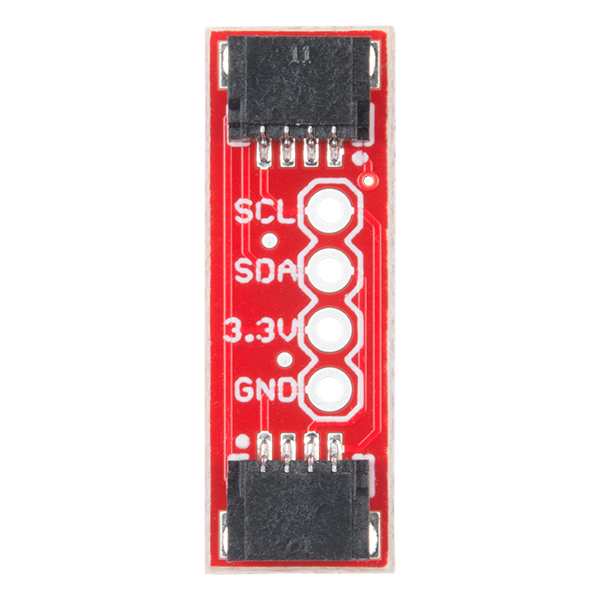 Please consider making a version of this board with built-in level shifting. 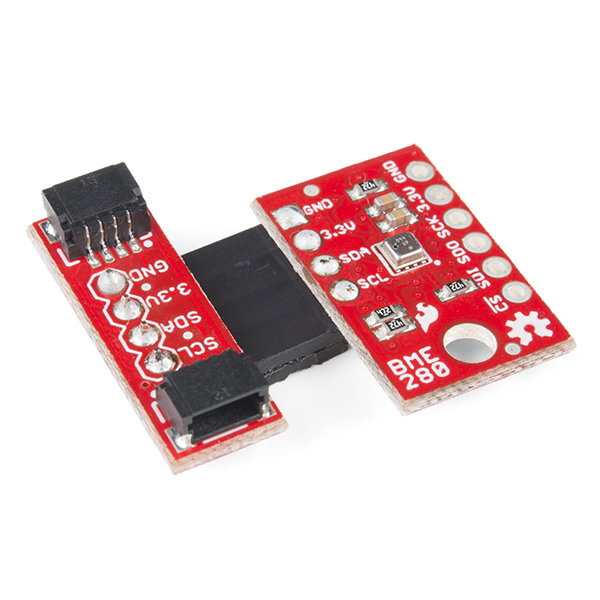 No need for a boost convertor; the 5v side can be powered by the project it is plugged into. 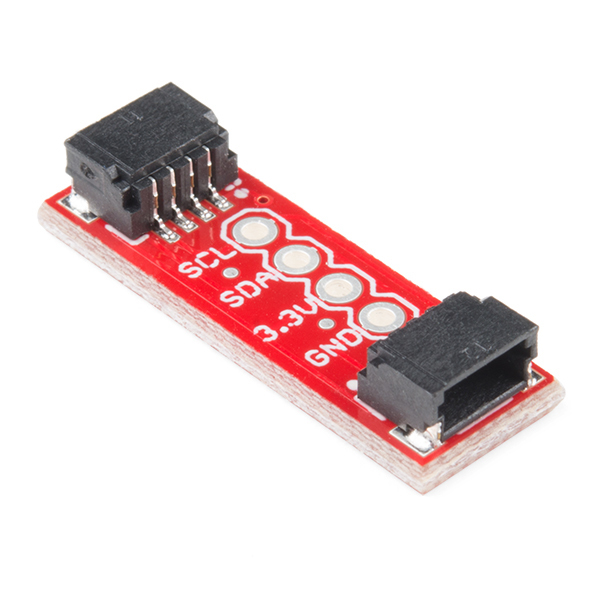 Just start with this board, add the standard MSOFETs & pull-ups, and add the three pins for 5v0 (in), SDA5 and SCL5 (don't get rid of the 3v3 power & signal pins though). 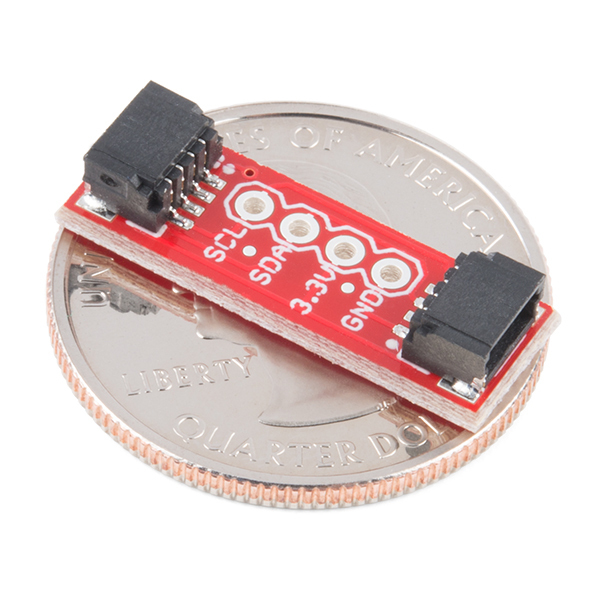 Can these be used to simply extend a connection between a board and a sensor/device? Yes, this can be used as a coupler to join two cables. However, longer cable runs might be less reliable. This page provides some guidelines , but it mentions 4 ft as a practical upper limit for Qwiic.